Would you travel across the globe to a new country and start a practice? Dr. Shara Downey‘s sense of adventure took her to Singapore and in her thirteen years in Asia she has built 3 offices, started a coaching practice, and had 4 children! Listen to how she navigated cultural differences, hired associates, and created her practice around her family life. We also discussed how to be fearless, live a life of adventure, and why she believes true success is having meaningful connections. Since 1998, Dr. Shara Downey has had the honour of helping people achieve positive results in their health and promote natural healthy living. As founder of Asia Chiropractic Health Services, they were awarded Singapore Quality Brands Award for 2013-2014. As a contributing author to “You Can Expect a Miracle With Chiropractic” 2013 edition, she’s had the pleasure of working with Dr. David Jackson and Dr John Hinwood. 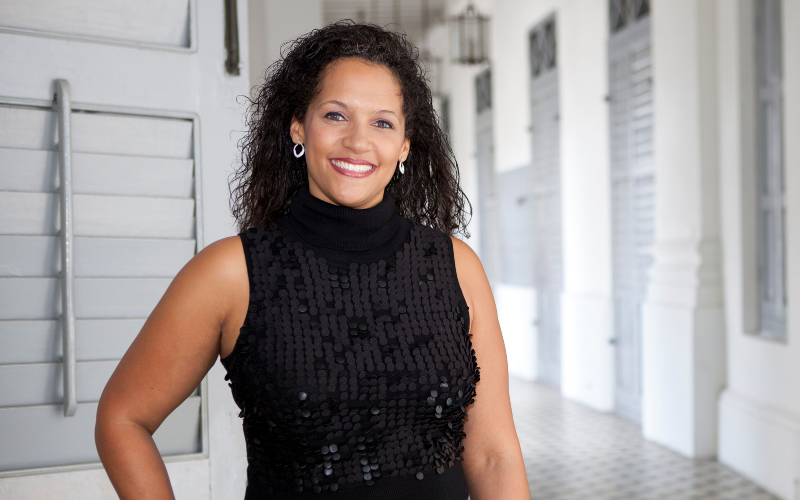 As an international speaker, Dr. Shara Downey has had the privilege of working with prominent global companies such as; Citibank, Standard Charter Bank, Lucas Films, Knowledge To Action-London, Success Resources, Dasani, Body Shop Corp. and Singapore Ministry of Defence. She has new projects for women in business in the works, be sure to connect with her to find out more.